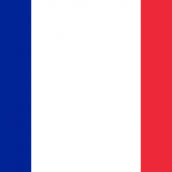 The 2015 Rugby World Cup starts this evening, with Wales’ first game against Uruguay in two days’ time. 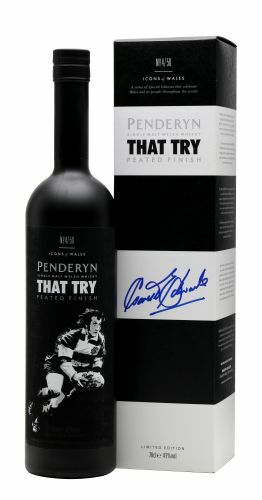 Penderyn, the principality’s only single malt distillery, has released a rugby-themed bottling as the fourth instalment in its Icon of Wales series – That Try. 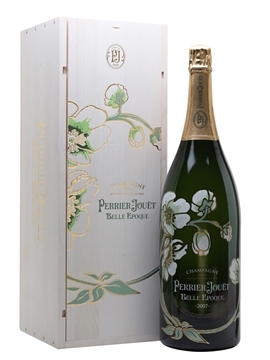 We have two bottles to give away, each with a box signed by the legendary try scorer Gareth Edwards himself. 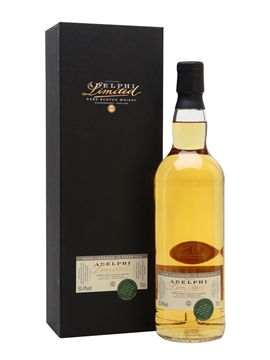 Matured initially in bourbon barrels, the whisky was transferred to small quarter casks which used to hold peated whisky from Islay, to add a smokiness which complements the sweetness. 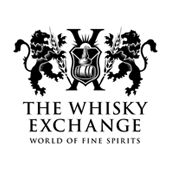 Nose: Mild aromas of peat smoke, early morning at the rocky seaside and warm marmalade-on-toast all compete for our attention. 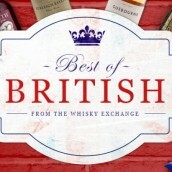 Palate: A very fresh and clean whisky, beautifully distilled gives pleasure from the very first sip. In the mouth it begins with great sweetness before the smoky, slightly medicinal flavours descend. Finish: Slight bitterness follows that leaves a long and lingering fresh taste in the mouth. 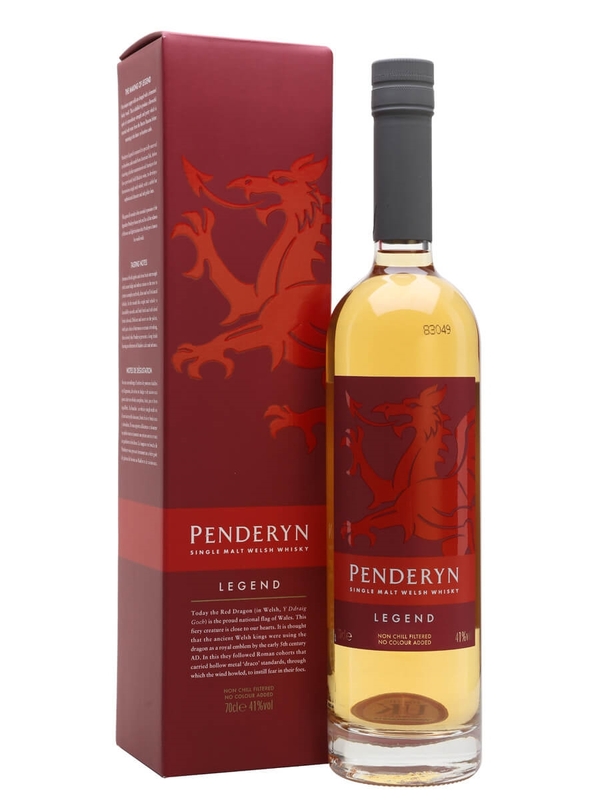 To be in with a chance of winning one, buy a bottle of Penderyn’s Legend, Myth or Madeira before 11.59pm on Monday 2 November and you’ll automatically be entered into the draw. 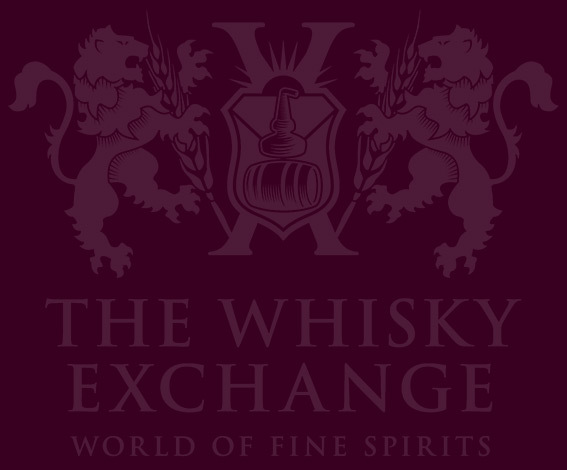 Full details, along with Ts and Cs, can be seen on our competition page – pob iwc! 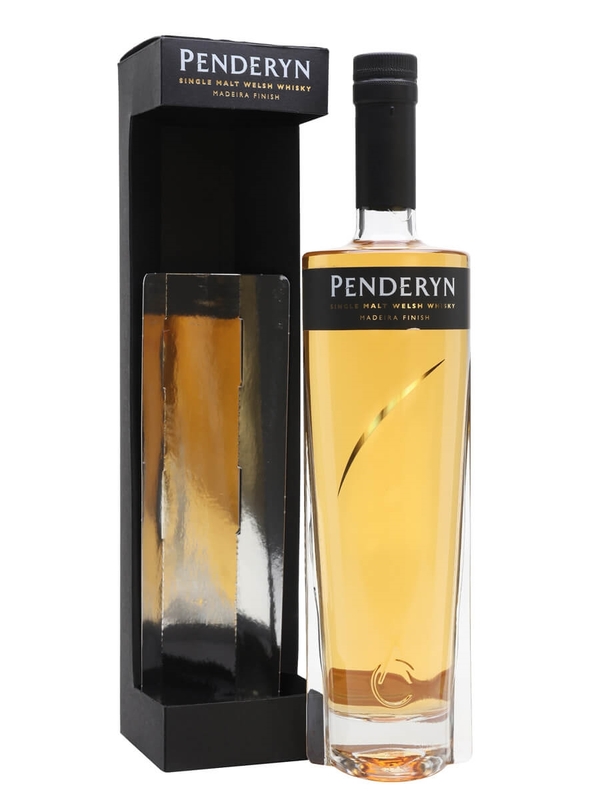 This Penderyn has been matured in bourbon wood before finishing in ex-Madeira casks. 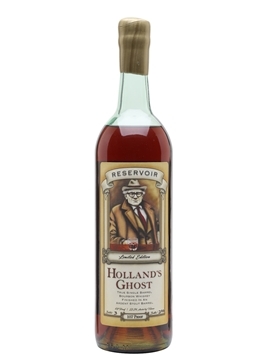 Bottled at a slightly lower strength than the standard Penderyn Madeira Wood for even easier drinkability. 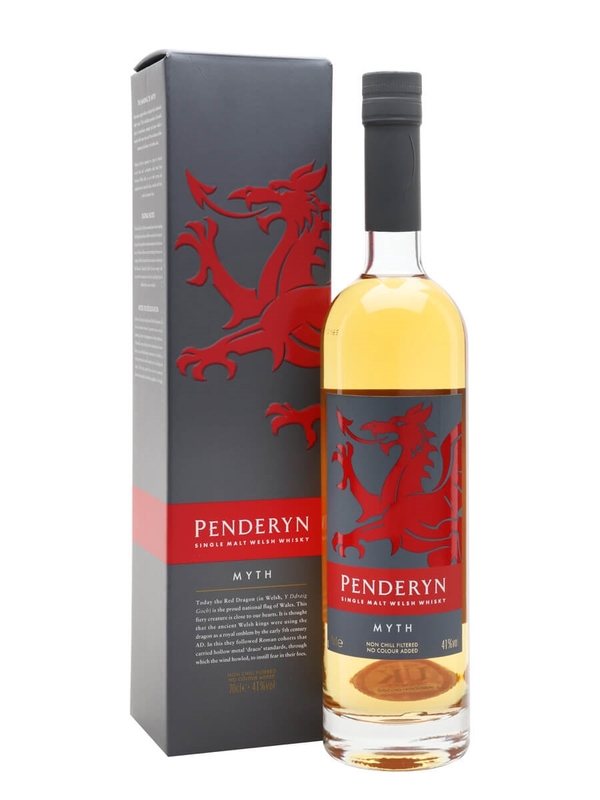 Myth is the sister whisky to Legend from Wales' Penderyn. 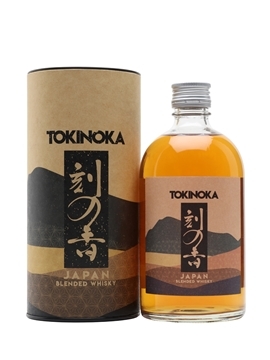 Aged entirely in ex-bourbon casks, this is full of dried fruit and sweet flavours.